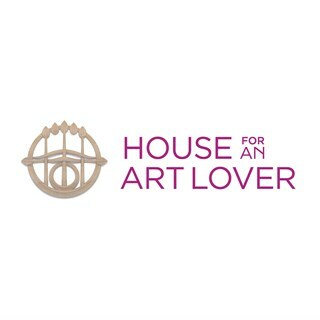 The Art Lover's Cafe is open daily from 10am - 5pm with food being served between 12pm - 3.45pm. We also offer Afternoon tea from 2pm, must be booked 24 hours in advance. 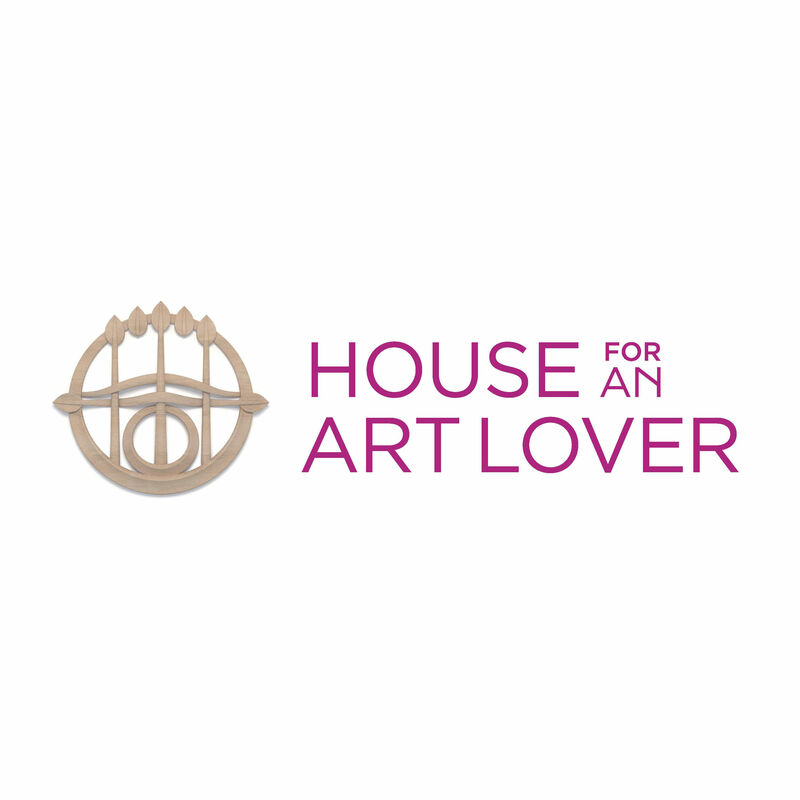 Combining the amazing setting of a Mackintosh inspired house with fresh ingredients from the best local suppliers, our Art Lover's Café is the perfect place to relax and unwind. We also offer a private dining area capable of seating up to 20 guests which is available for exclusive use, whatever the occasion. Great food and friendly service are our number one priority. 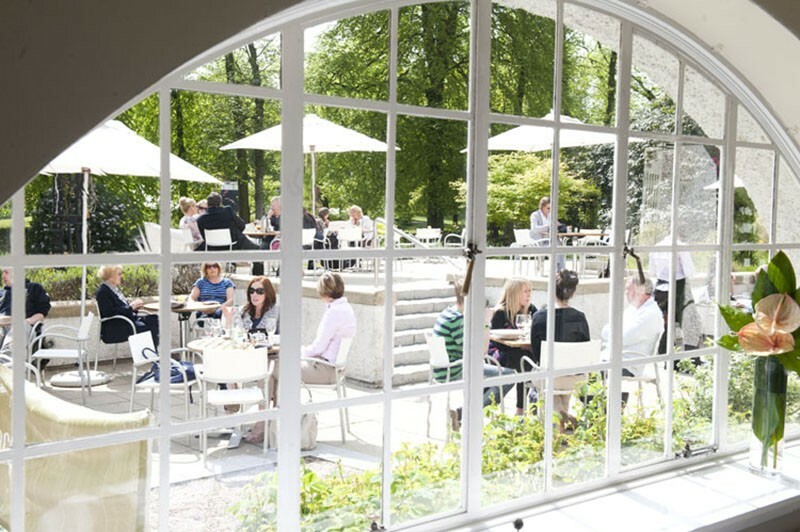 So why not join us inside or on our beautiful terrace in the park for a spot of alfresco dining. Afternoon Tea is served daily 2.00-3.45pm, must be booked 24 hours in advance. Mackerel starter pickle so strong couldnt eat. Thoroughly enjoyed our Sunday lunch with enormous fluffy Yorkshire’s as did the 3year old whose fish fingers were delicious.Staff were very focused and thoughtful. We had afternoon tea on our visit. From the moment we arrived we were attended to by welcoming friendly staff that made sure we had everything we needed. The food was well presented, tasted delicious and and plentiful. The cafe itself was clean, tidy and well presented. I will recommend to family and friends and I will most certainly be back. I found the restaurant very cold and my friend had to sit with her coat on. Neither of us were very impressed with the food. It was ok but nothing special. Visiting with an older friend. Once again we had to wait to be seated. This is not ideal for an older person. I had booked but were were seated at an unreserved table near the bar which is noisy. Very kind waitress moved us to a window seat which I had originally asked for. Disappointed in online booking as didn't see option to request table. Had a hunch we may even have been seated at table near door. So my disappointment was that on both occasions I booked we were being directed to one of the least desirable tables. Thank you to the waitress who sorted it without fuss and made an older lady very happy. Food delicious. Thoroughly enjoyed a delicious lunch in lovely surroundings with friendly staff. Added to this is the interesting building in beautiful well kept gardens. Always lovely fresh and tasty food. Excellent staff and a very pleasant atmosphere. The food was as GOOD as usual. The deal was GREAT value for money. I was at the Art Lover's Cafe yesterday and have already recommended it to several people. The food was excellent, the service friendly and efficient and a relaxed ambience. It exceeded my already high expectations. Thank you for a lovely dining experience and special day out. I will be back! Always top of our list for lunch in Glasgow, fantastic building and location. Food is always excellent, it’s a great place to dine. Set menus on special occasions, Mother’s Day, is pricey for a 3 course but normal menu covers all the bases and wallets. Service wasn’t it’s usual high standard, kept having to ask and chase for things, that’s the first time in over 10 years of visits that I felt service was slightly off. But apart from that, it’s a great place, a hidden gem in the south side of Glasgow. Lovely lunch. Beautiful food at a very reasonable price. Would definitely recommend. Had a lovely afternoon tea for mother's day. My mum was very happy. Thank you! An enjoyable lunch, lovely food and ambience. We’ll be back again next year (we were on holiday near Glasgow). Always great service and food here!! Absolutely fantastic. The lamb was out of this world and such a lovely setting for lunch. 5* Rating indeed and the staff were lovely! Having never been before I followed the signs only to find the car park full. There is another car park within a short walk but it’s not very clear, I phoned the cafe and got directions. Perhaps on the website you could include parking information. Lovely lunch and a pleasant ambience, combined with a visit to the house, this was a great afternoon out. Highly recommended. I was given a voucher for lunch for 2. 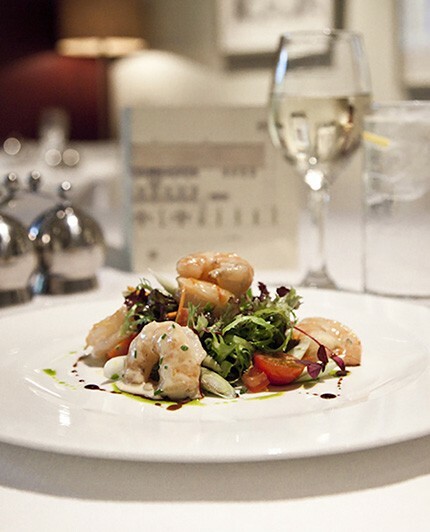 Good food, a broad range of tempting dishes, good service and relaxing atmosphere in a lovely setting with friendly staff.